During a storm or heavy rains, drains and sewers can backup. This can cause severe damage to commercial property if not taken care of immediately. Dealing with contaminated water in Western Lake County, Ohio is frustrating and can be dangerous. Sewer backups threaten your property as well as your employees and customers as it carries a risk for disease. Excessive rain causes water to back up from municipal sanitary sewer systems. If water is coming up through floor drains or sink drains in the basement, it is not rain water; you likely have a sanitary issue. 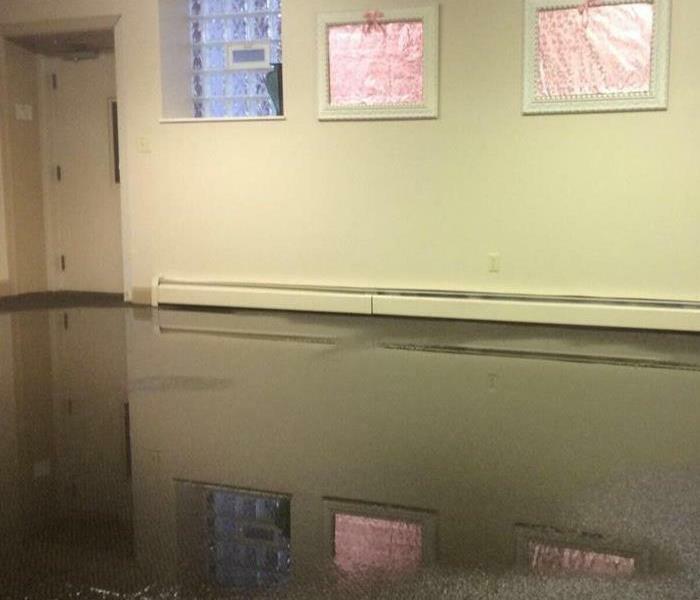 If your commercial business experiences water damage from a storm, call us as soon as possible so we can begin mobilizing crews to get you back in business and make it "Like it never even happened." SERVPRO of Western Lake County has the training, experience, and equipment to handle large commercial storm or water damage emergencies. Regardless of your property type or size, we will respond quickly to clean the property and manage the restoration project through to its completion. Learn more about our training and certifications. 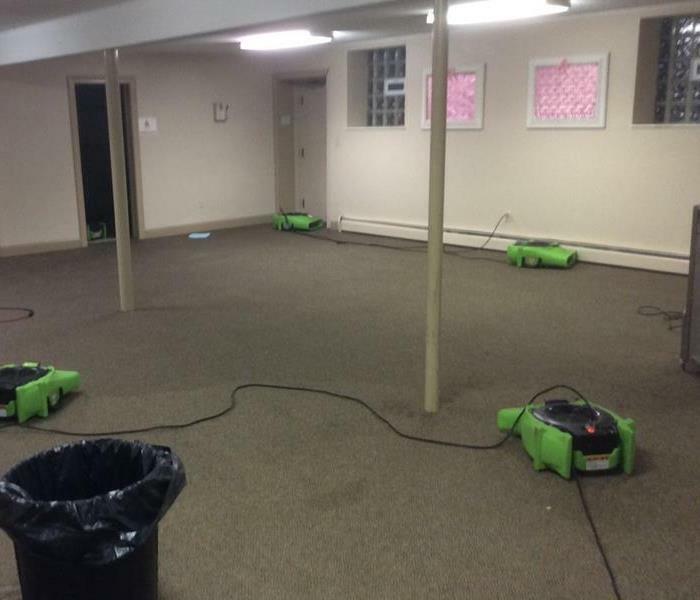 SERVPRO of Western Lake County will respond immediately to the storm or flood event affecting your commercial property, regardless of the size or scope of the damage. We are part of a national network of over 1,700 Franchises with special Disaster Recovery Teams placed strategically throughout the country to respond to large scale events and disasters.